March is National Sauce Month, and we’re celebrating all month long with our authentic, Italian cooking sauces! 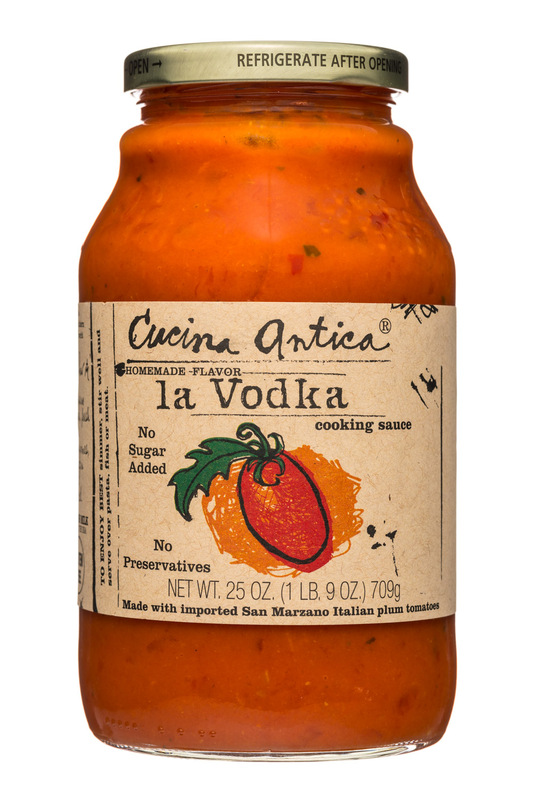 Welcome to Cucina Antica! 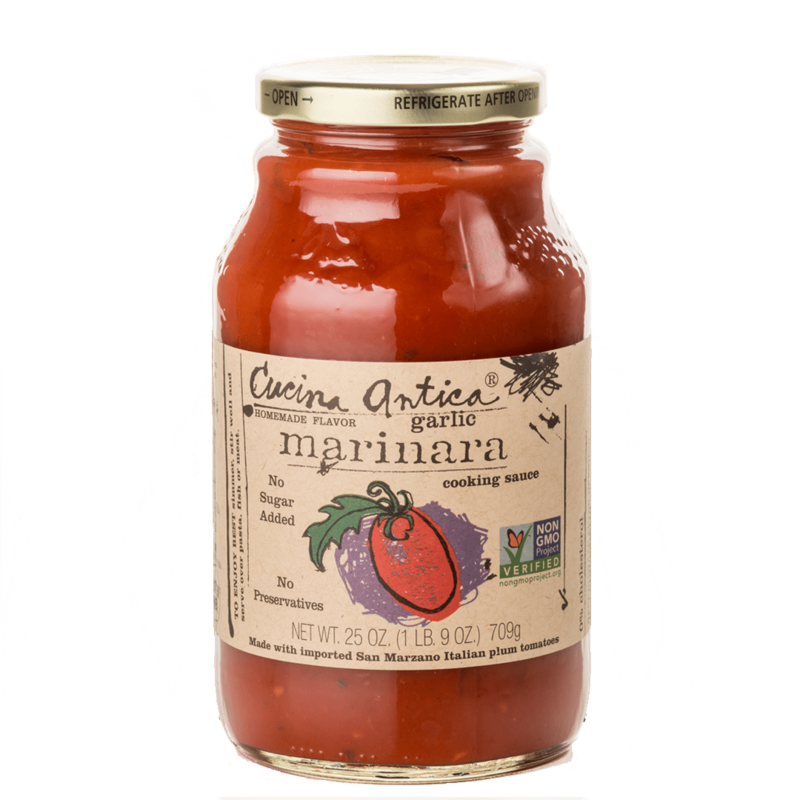 Thank you for visiting Cucina Antica! 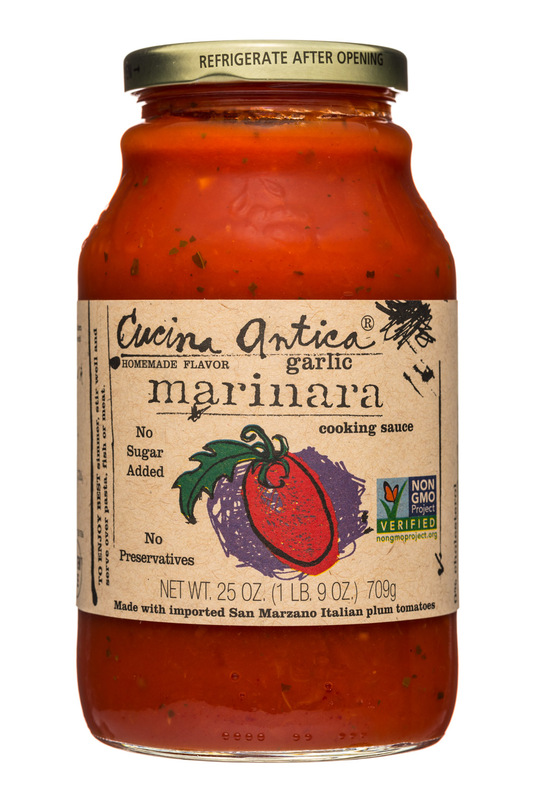 For over 15 years, Cucina Antica has been providing families with all natural pasta sauces, Italian artisan pasta, and extra virgin olive oil. 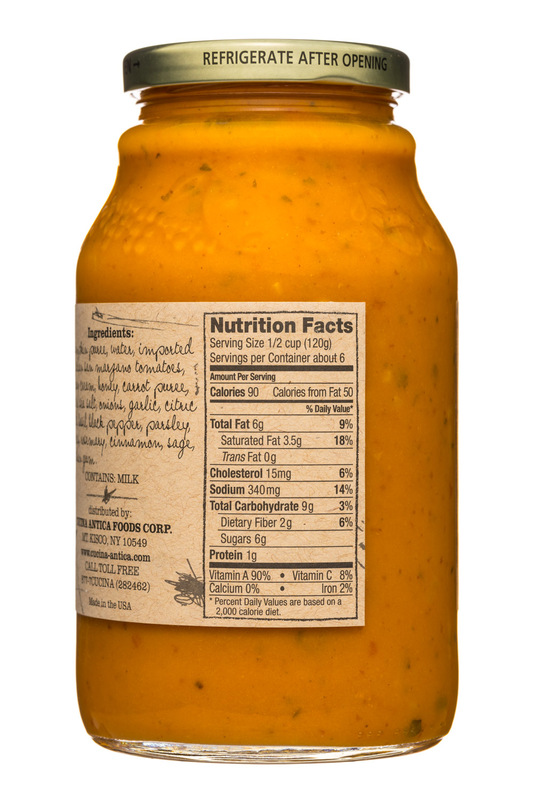 We have also added organic salad dressings and organic ketchup to our product line. 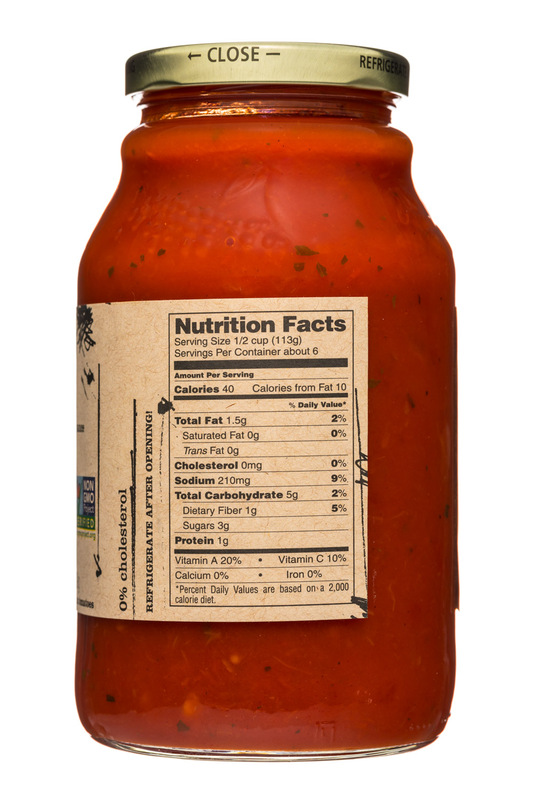 Our cooking and pasta sauces, made with imported Italian San Marzano tomatoes, contain only the freshest quality ingredients. Cucina Antica believes that food brings family and friends together, to share good conversation and good times over a delicious meal. It’s all part of our company philosophy of eating well, living well, and giving back to the community. 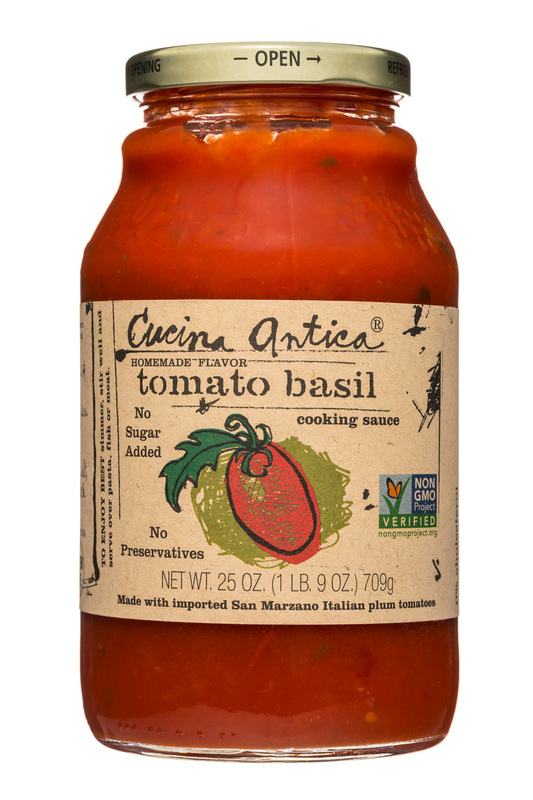 Cucina Antica is built on a foundation of doing what’s right: for the products, for our people, for our customers, and for the Common good. 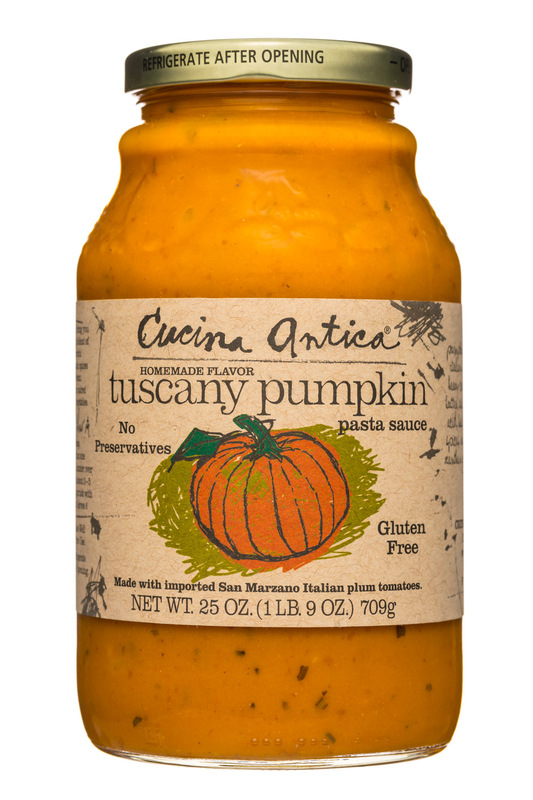 Cucina Antica, a family brand offering authentic Italian, artisan cooking sauces, celebrates their 20th anniversary as a brand this year. 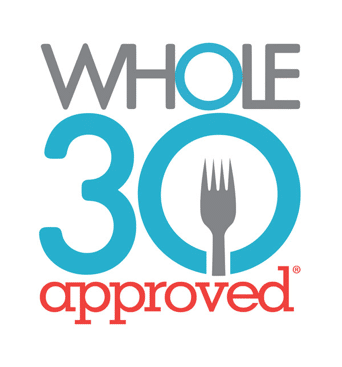 Cucina Antica, a family brand offering authentic Italian, artisan cooking sauces, is proud to have been named the first official cooking sauce of the Whole30 program as of May 7th.